Honeycomb Shades update the appearance of your home or office while also increasing its energy efficiency. The shape of these shades creates small pockets of air that insulate your windows, resulting in lower energy bills all year. Choose Hunter Douglas Duette honeycomb shades for the best selection and energy efficient design. Whether your home is traditional or contemporary, wood blinds can add a timeless warmth and beauty to your living spaces. We carry a number of brands to ensure we can meet the needs of our clients no matter the taste or budget. Solar shades sold and installed by Boise Blinds provide the perfect barrier. Solar shades keep annoying glare, UV rays and heat out of your home or office without blocking the beautiful outside views. 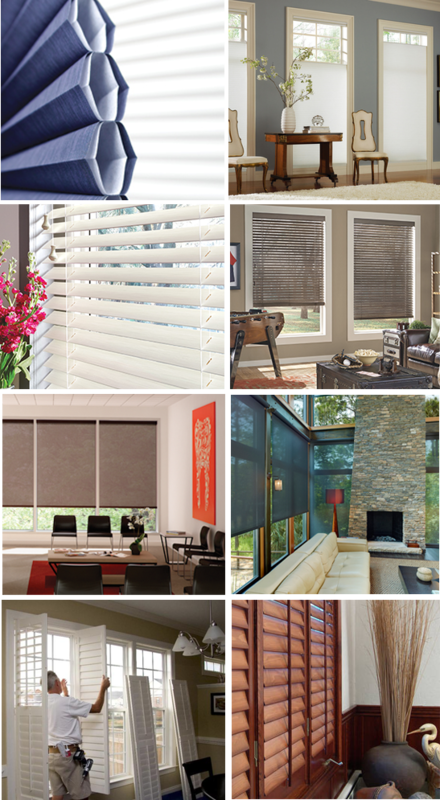 Solar shades are made in a variety of fabrics and weaves and are manufactured to last! Shutters are a timeless and functional window covering that will last far longer than any other product (50+ Years). At Boise Blinds we sell Norman Shutters and we believe they are the best shutter on the market and at an affordable price. Installation is always free. 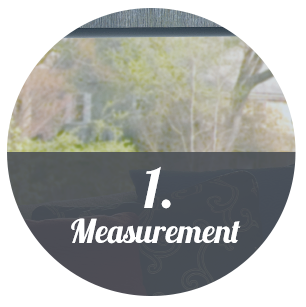 It will be our responsibility to ensure all measurements are correct and our specialists have the information they need to create your custom blinds or draperies. 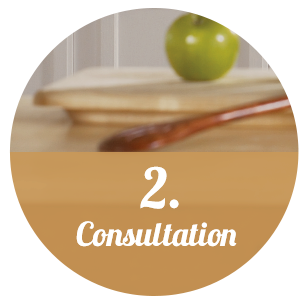 When deciding on length, type of fabric, and liner material, our consultants are here to help you select the perfect treatment for your home or office! 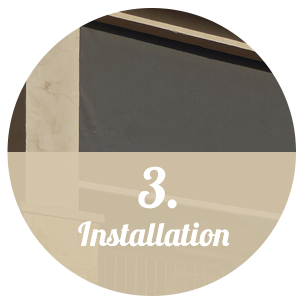 Our team will make the installation process quick and easy! Let our specialists customize your window treatments. With our expert help, trusted brands and reliable manufacturers, we guarantee a perfect fit for your space! Get started today with a FREE Measurement. No matter your window treatment needs, Boise Blinds will find a solution for your home or office. We sell and install a diverse range of products from motorized exterior solar shades to plantation shutters. 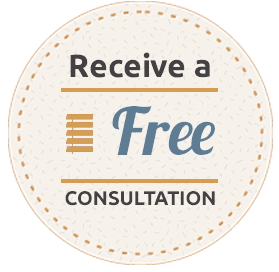 Call us today to set up a sales consultation including a free quote. © 2019 Boise Blinds, All Rights Reserved. Site by - A Boise Web Design Co.